No, you need to side with rram on this - guys like you are his bread and butter. Traders with Low TI (trading intellect) and a love of wizardry are the kind of guys he loves. Henery, it seems there are many around with your kind of arrogance and lack of proper manors of civility and respect. That rather than engage in a healthy conversonational discussion just want to piss up the rope they are climbing. Sorry, I can’t really take you seriously, and there certainly is no chance of any healthy discussion with traders in dream land. There is no healthy discussion with bullies like you Henery, reply all you like, like a trade going the wrong way I cut my losses and move on. Wishing your he best in your trading endeavours. it never hurts to make a deposit. Nothing wrong with that. 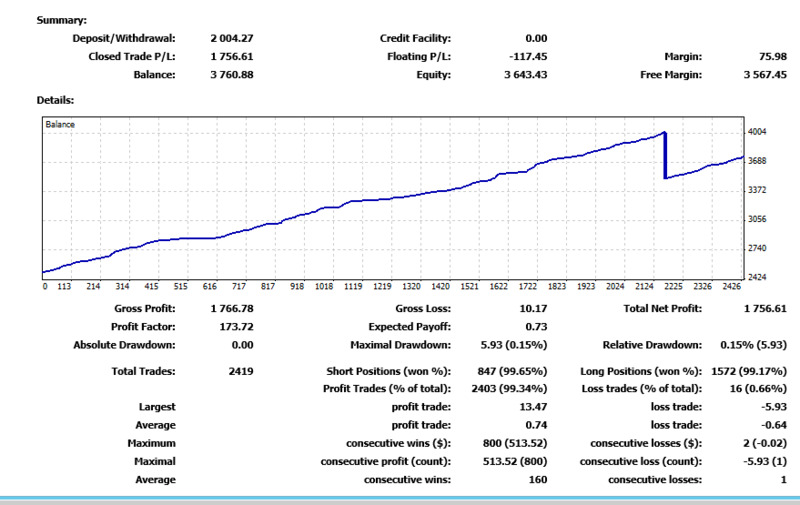 Sometimes its also a good idea to take profits out and put in another account, and trade one account on just profits. https://cdn.discordapp.com/attachments/551494018744188938/551502851848011797/9934.jpg no stop losses in this account ever, except to lock in a profit as in SL+TS. It also doesn’t hurt to take a withdrawl $500. I also trade without SL, Create a grid and only trade pairs that pay rollover. On usdjpy long the swap is ~100 pips per 4 months. In the end this always pays of with proper MM. You just have to make sure you can hold even when usdjpy goes down to 0.90. Also trade many pairs so you hedge naturally. All you cash and earn in swap makes the stopout further away. Around 400 pips a year is quite common.